New! Cast Wheel. 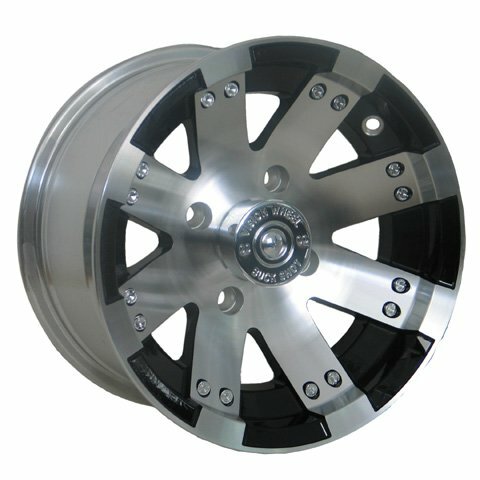 2009-2010 YAMAHA 550 Grizzly IRS VISION ALUMINUM WHEEL 158 BUCKSHOT BLACK 12X7 Engineered to fit over original wheel. Weather resistant and won't rust or corrode.